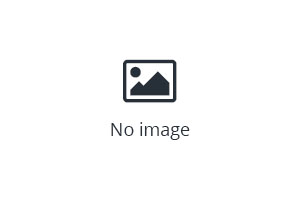 Revolution Slider Error: Slider with alias slide-home-mobile not found. 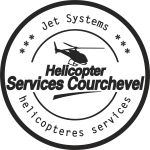 On-line booking for our Sightseeing Flights and Heli gastronomy service. Helicopter Services Courchevel offers a complete range of services: charter flights, inter-resort transfers, mountain restaurant transfers, Heliskiing, sightseeing flights and also aerial tasks and operations including firefighting, photography, power line inspection and precision lifting. Modern aircrafts and the highest of standards in our workshops are the foundations of our Charter of Security and Satisfaction. 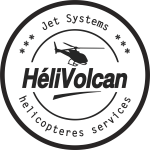 Our fleet includes the following elements: Airbus Squirrel AS 350 B3, EC 130 B4, EC 120 B, 109 AGUSTA POWER … ..
All our pilots have more than 3,000 flight hours and have a solid mountain experience and knowledge of the Alps. Our skillful pilots are perfectly acclimated to the geography and specific requirements of mountain flight, ensuring perfect and safe mobility in this magical environment. Our flight service includes transfer by a driver from the Altiport to your final destination. Our staff provide a VIP welcome at the airport and all transport is provided to your hotel or accommodation. A taxi is pre-booked in case of bad weather. Helicopter Services Courchevel is a commercial agency of Jet Systems Hélicoptères Services, located in Méribel and Courchevel, in the heart of the 3 Valleys. 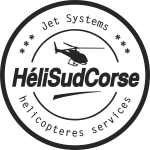 The Helicopter Services Courchevel team is your preferred partner for all helicopter services related to mountain and ski. Le transport le plus rapide et plus simple de votre avion, chalet, pour venir sur Courchevel et 3 vallées.  Jet Systems Hélicoptère Service est un compagnie aérienne crée en 1986 sous le numéro CEF-CE 011. Nos appareils sont entretenus dans notre atelier PART 145 N° 145-157. Grace à notre système de maintenance, nos hélicoptères sont classés en classe de performance Zone hostile. Cette classification nous permet d’évoluer dans les mêmes conditions qu’un hélicoptère biturbine. This sightseeing helicopter flight is ideal to discover the 3 Valleys. Discover magnificent panoramas and landscapes that extend from Mont Blanc massif. The tour of Mont Blanc flight You will fly over the majestic site of the Italian and French faces of Mont Blanc. Fly over magnificent paysages with your friends or family. Helicopter mountain flight takes you to places inaccessible by any other means. You can experience unique and privileged moments. True magical sensations in an environment preserved from mass tourism. Thanks to our different branches, you can move quickly across Europe with optimized comfort, convenience and safety. Multidisciplinary services to satisfy all your requests. Feel free to send us your requests, a quotation will reach you promptly. 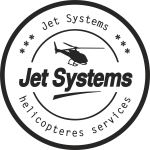 Copyright © 1987 - 2018 | Jet Systems Hélicoptères Services | All rights reserved | Legal Notice.